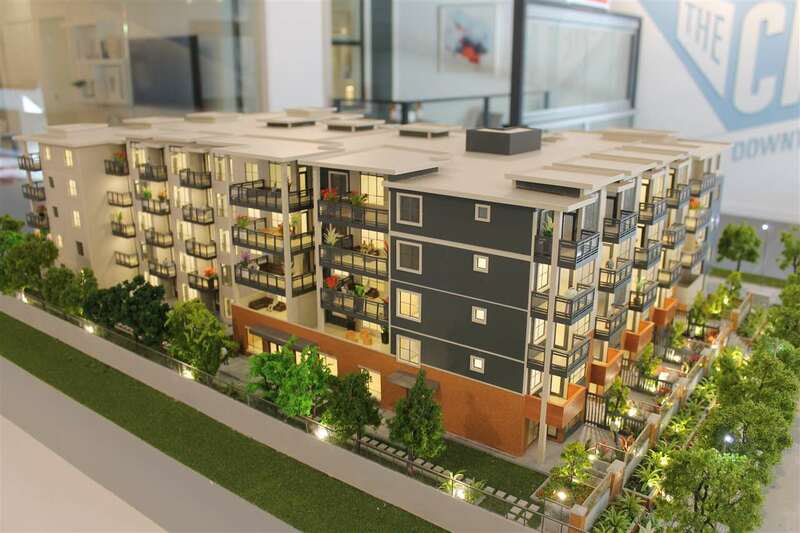 TOWNHOME - The Brighton at City Gate by Bosa. 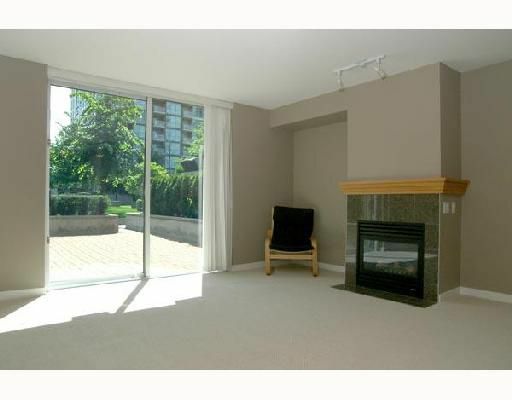 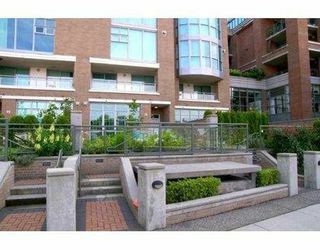 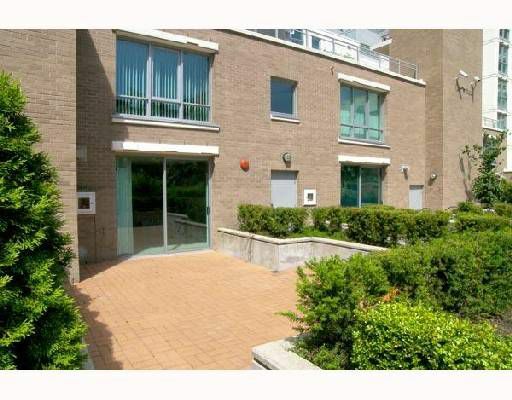 This 2200 sf completely renov (as new) 2 lvl 3 bdrm TH offers loads of lux living space in the heart of Downtown Vancouver. Spacious main flr consists of sunken LR w/ gas F/P, sep formal DR. Fam rm w/ gas F/P off extra lge kit leads to lge O/D priv patio for those BBQs. 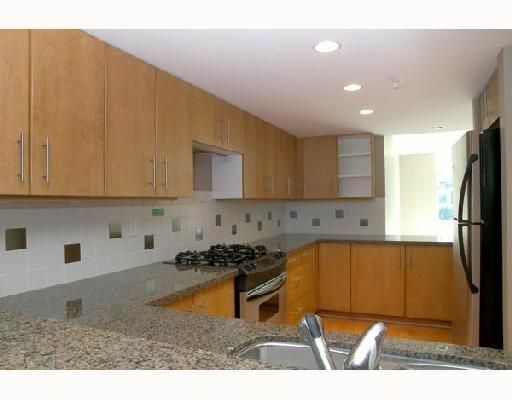 Beautifully fin throughout - numerous upgrades incl appls, granite counters & H/W. Upper lvl has 3 bdrms w/ oversized master w/ full 5 pc enste. 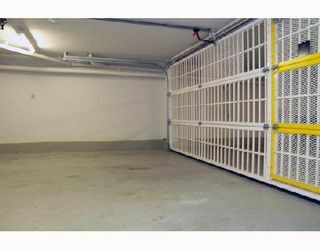 Priv 2 car U/G gar att'd to home w/ its own sep sec gate leads up into TH. 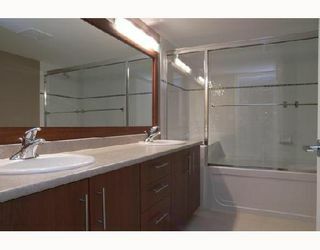 Lge strge area 17.6 x 8.5 off gar could be workshop has power & water. 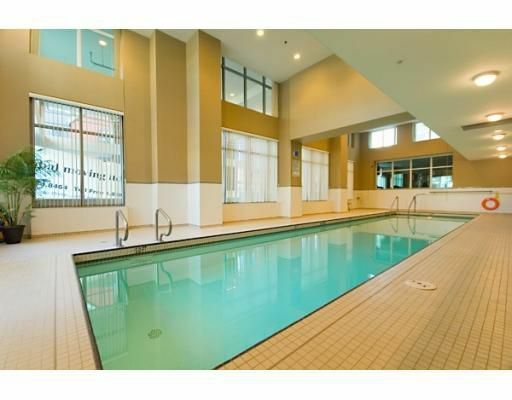 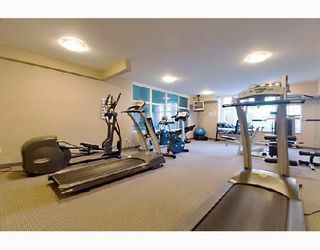 All amenities incl pool & hot tub, exercise eqt rm, rec centre just to name a few. 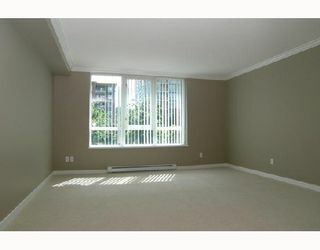 Vacant, ready to move into! 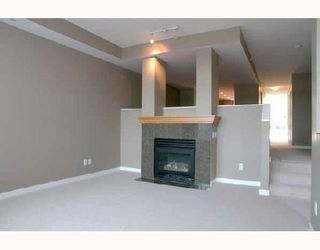 Pets & rentals OK. OPEN HOUSE SATURDAY AUGUST 18TH 2-4.